‘Tis the season for giving! From December 6th through the 9th we are offering $10 in credit and a complimentary tea service for every $50 in gift certificates purchased online. Just head over to our gift certificate portal and start spreading the holiday cheer. Credit and complimentary tea service are issued to the client account purchasing the gift certificates–no extra steps for you! Just buy your gifts and we’ll sneak your little self-care extras into your client file. 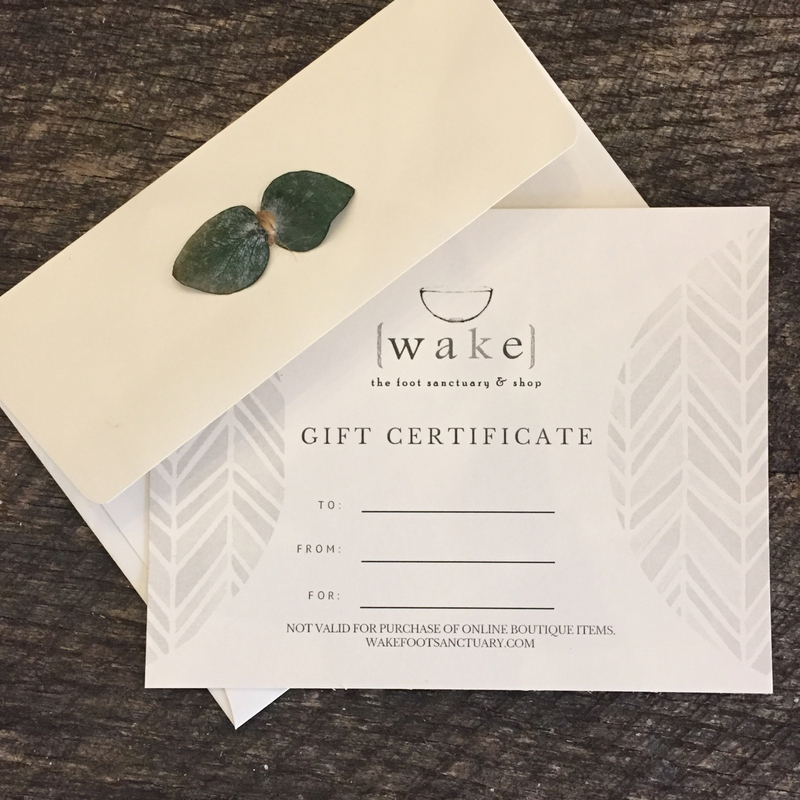 Currently, online gift certificates can be redeemed only at our Asheville location.